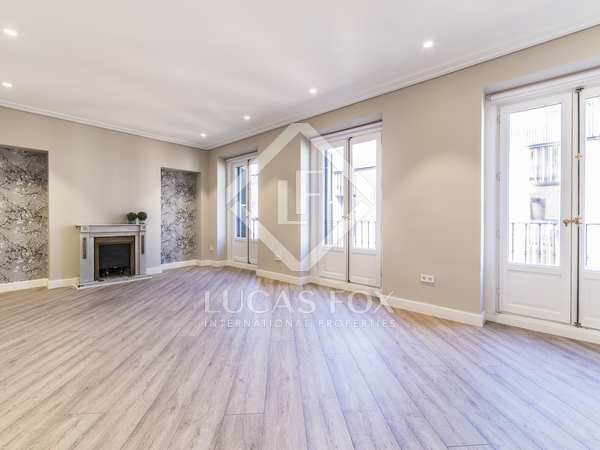 Wonderful fully renovated apartment in a building dating back to 1905 with luxury details in one of the most prestigious neighbourhoods of Madrid. 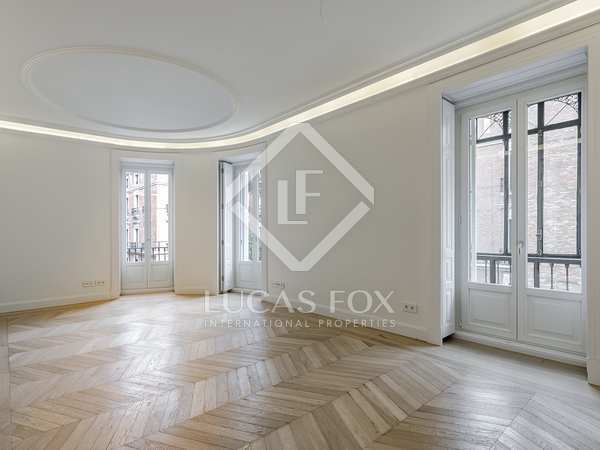 Charming 2-bedroom loft for rent in a important building in the Justicia neighbourhood of Madrid, with a stately entrance. 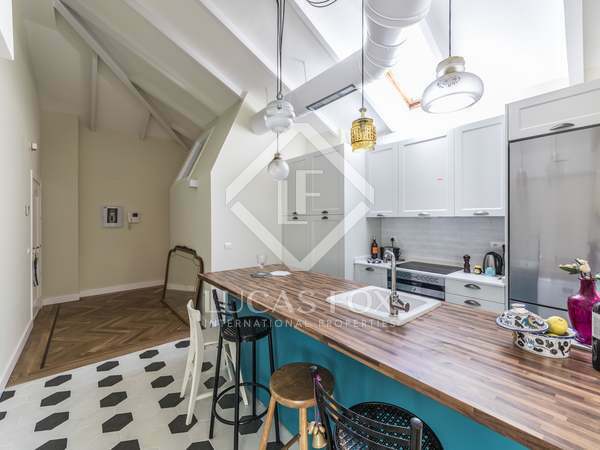 Wonderful furnished apartment with high quality finishes and materials in a 19th century building, for rent in Justicia. All bills included. 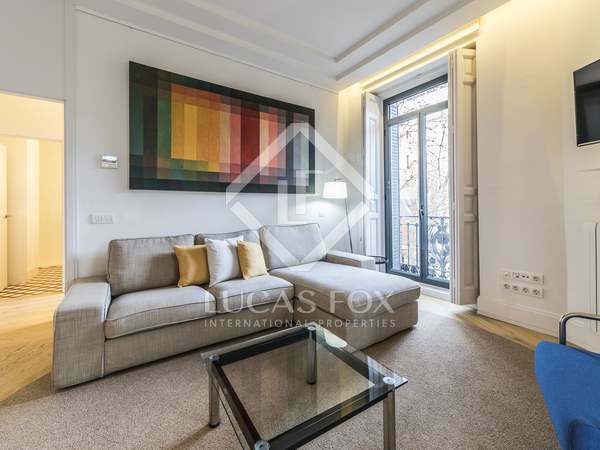 Magnificent modern 3-bedroom apartment with balconies and a bay window for rent in the exclusive Justicia neighbourhood. 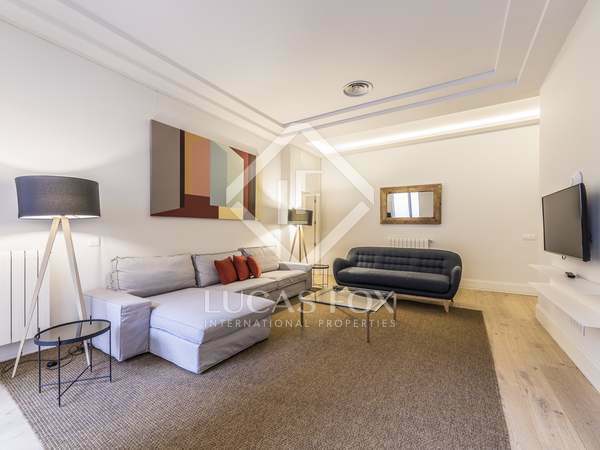 Wonderful furnished Modernist style apartment with high quality materials and finishes and 6 balconies for rent in Justicia. All bills included. 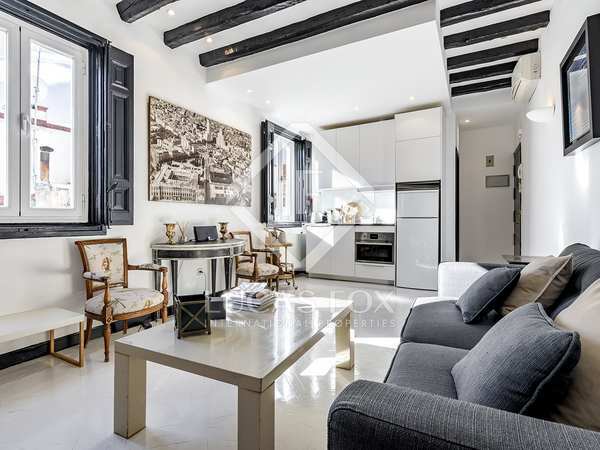 Modern, beautifully renovated 2-bedroom apartment for rent in the trendiest area of Madrid.